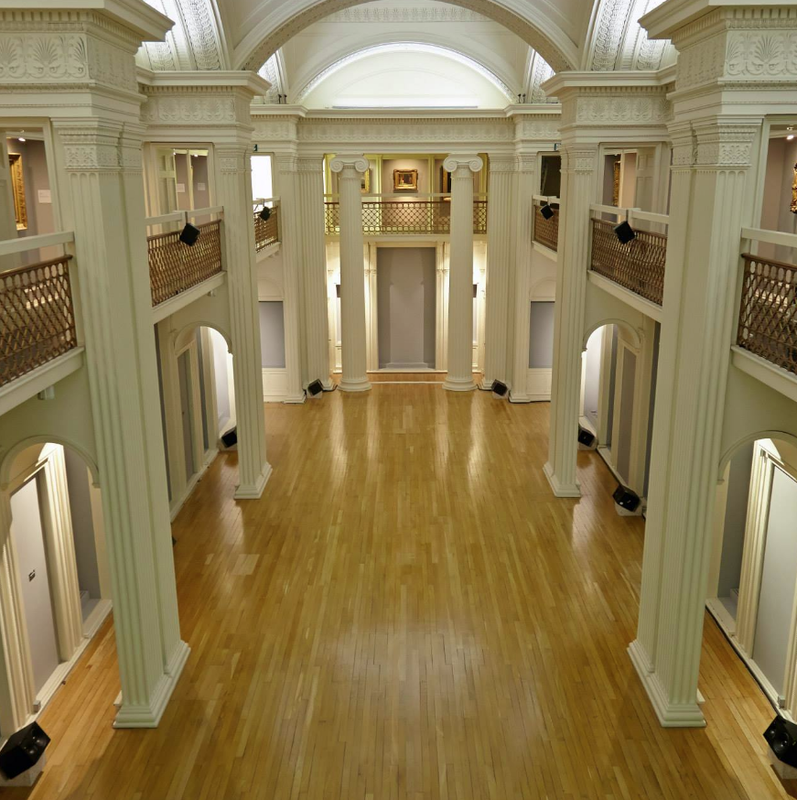 Gap in the air is a celebration of experimental music and sonic art at the University of Edinburgh’s Talbot Rice Gallery, including performances by experimental musicians and artists, work by staff and students, workshops and academic discussions. 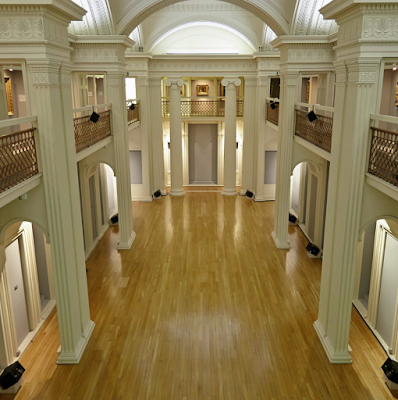 The programme is dedicated to the experience of sound, the neo-classical space of the Georgian Gallery becoming a sounding-box for the most prescient themes in contemporary sonic art. gap in the air will provide an accessible overview of this expanding field whilst also being a live testing ground for new and innovative ideas. The season of events spans four thematic sections. And more detailed information about each section will become available in: place, reach, orientation and nature. Reach explores sound as a connector across distance. Selected from an open call to international artists reach is an endless playlist of 3D sonic art from around the world, reflecting the vast range of contemporary sonic arts practice, played through a specifically installed 16 channel ambisonic (3D) sound system. Edinburgh-based sound recordist and sound designer Kevin Hay sent in two lovely sound walks taken from his recent visit to Africa. (Ordered from older to newer).